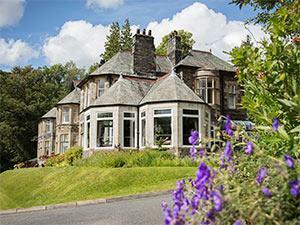 Merewood Country House Hotel015394 46484work015394 82383fax Small HotelOverlooking Windermere, England’s longest and most beautiful lake, you will find Merewood Country House Hotel. 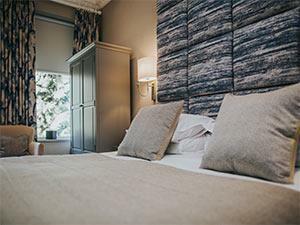 Set in its own secluded, twenty-acre estate of beautiful landscaped gardens, woodland and meadow, and with stunning views overlooking Lake Windermere, it’s hard to resist a relaxing Lake District break at Merewood. As soon as you step through the front door of this beautiful country house, you’ll discover an oasis of comfort, warmth and relaxation. 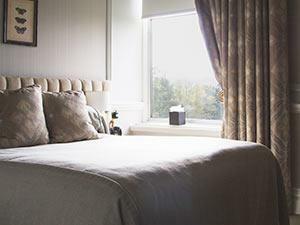 As far as Lake District hotels go…Merewood is a real hidden gem. First floor rooms. Lake view. Bed can be double or twin. Price is for 2 adults. Up to 2 extra beds, or 1 sofa bed and 1 extra bed may be set up in the room for up to 2 children at a cost of £20.00 per child per night. 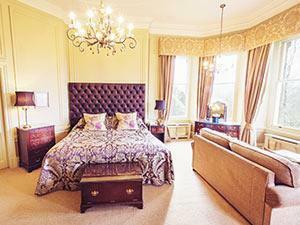 The Merewood is a beautiful hotel with stunning views of Lake Winderemere. The rooms are very comfortable. The food is exquisite. This is a perfect wedding venue. 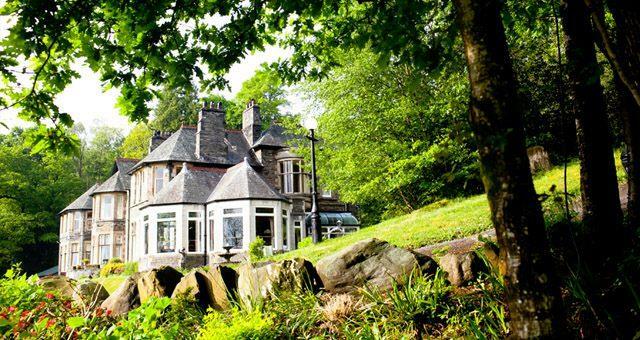 Overlooking Windermere, England’s longest and most beautiful lake, you will find Merewood Country House Hotel. Leave the M6 at junction 36 and follow the A591, signposted initially to Kendal. after passing our sister hotel Cragwood, and then Brockhole Visitor Centre on the left, you will see our driveway entrance on the right. you will pass our sister hotel Briery Wood on the left as you leave the 30mph speed restriction.